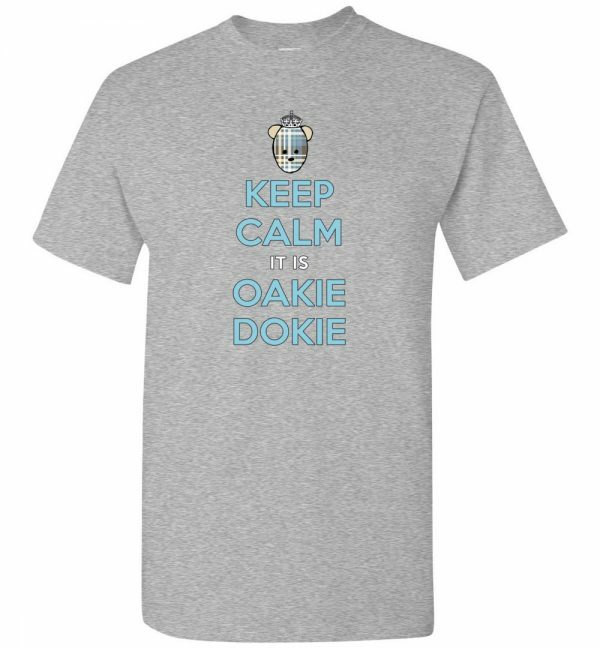 Everything is Oakie Dokie with Oakie the Bear! A popular design that is recognized around the world, now proudly displaying some happy words from Oakie the Bear to help raise the morale of anyone who reads them. Keep calm! 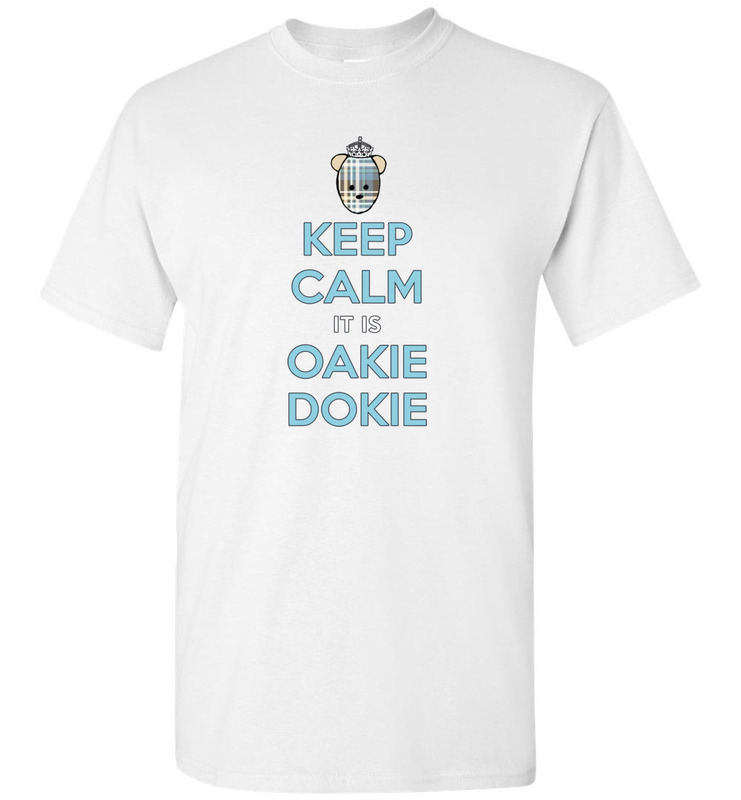 It is Oakie Dokie.